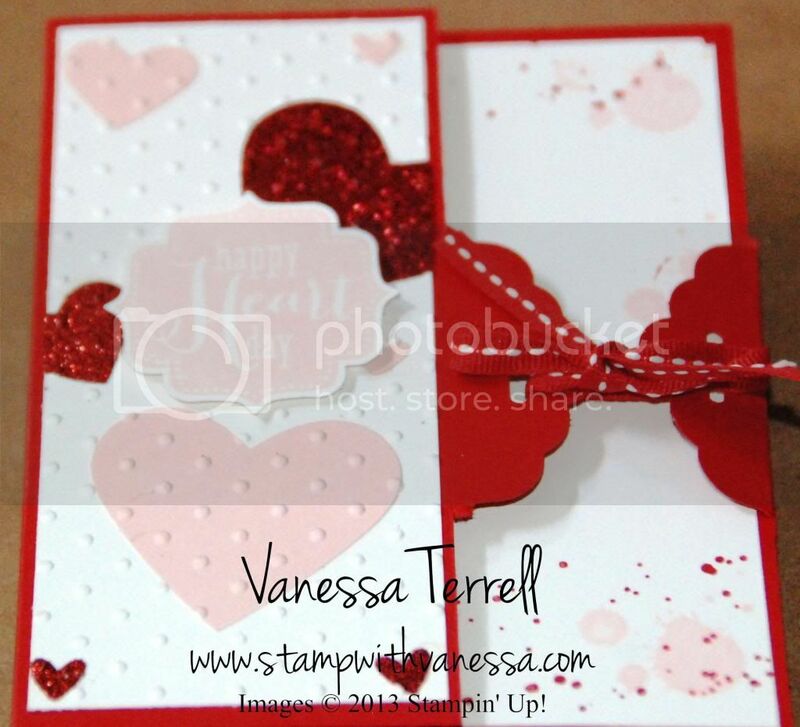 Stamp with Vanessa: Happy Heart Day! Hi friends! Today I'm sharing a Valentine's day card with you and I used the Tags 4 You stamp set and the new Scallop Tag Topper Punch. I've seen this fun new card made using the Scallop Tap Topper Punch and had to give it a try. I love when I can use my products in more ways than they were intended...yay! I also pulled out Gorgeous Grunge for the inside of my card. I really had fun creating this project. I hope you like it, leave me a comment and let me know. 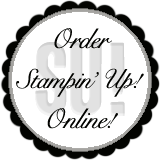 Don't forget to take advantage of the savings on the Inky Fingers Club special session!